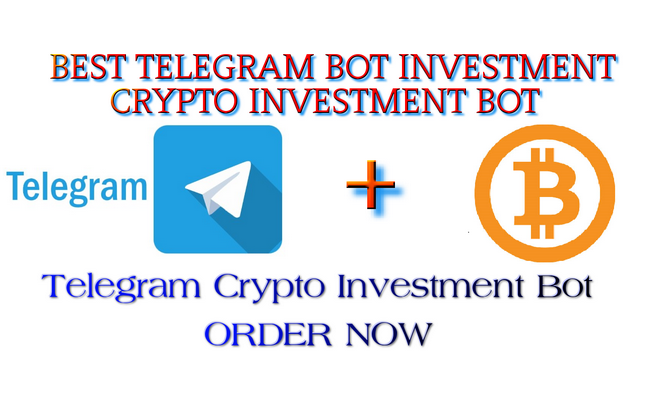 Telegram Crypto Investment Is a telegram.me application bot which users can invest and receive profits using Telegram app. **1 Licenses for 1 time (Telegram Bot Name) usage is included. Installation is totally free if you need.